Covering Woodley and the surrounding area our local team have helped hundreds of individuals and families find their perfect home. Woodley is a small suburb located just 4 miles east of Reading in the county of Berkshire. 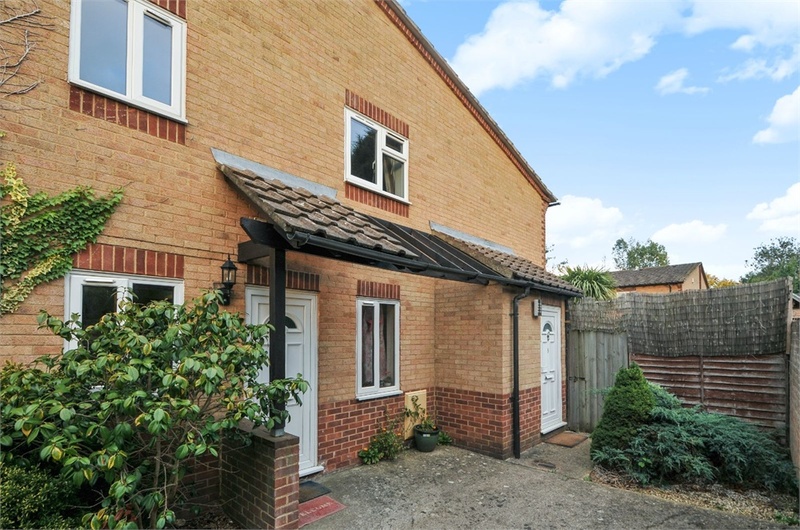 Well situated in the county, with towns such as Wokingham, Sonning, Twyford and Earley near by - Woodley is a great place to live if you’re looking for a central yet convenient new town to call home with a selection of great amenities close to hand. To the south of Woodley is the A329, a direct and very short drive on to the popular M4 Motorway. Further north of Woodley lies the beautiful town of Henley-on-Thames and if you plan on moving to Woodley but are happy to commute, London, the West Country and the south area all within easy access. 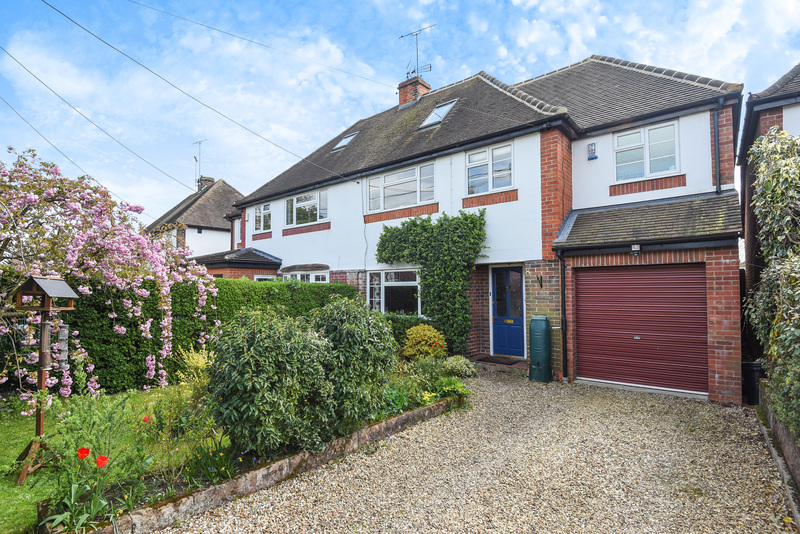 If you plan on living in Woodley with a young family, there are two secondary schools located within close proximity to one another in the area, along with no less than five primary schools. 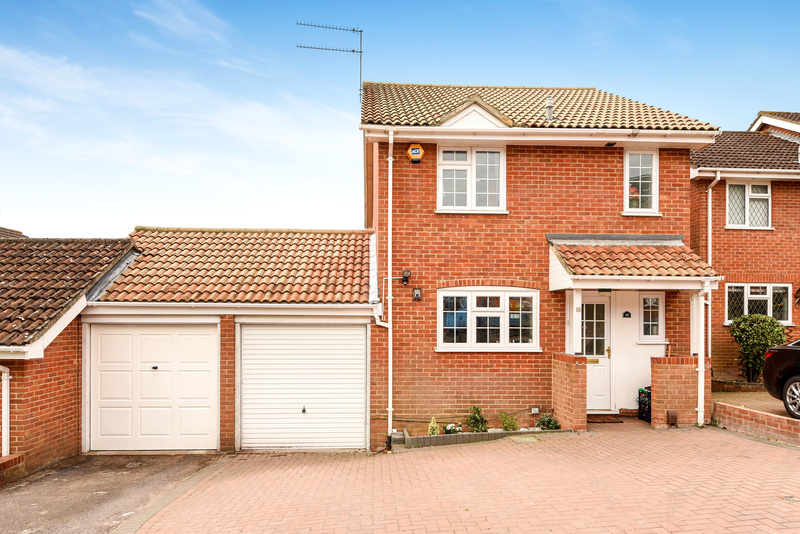 The location of Woodley provides you with excellent, country surroundings, with some of the best business connections and local amenities practically on your door step. Sell your home from £899, and get the expertise & support of a local Woodley estate agency expert. Woodley in Berkshire does not house its own train station but there are several local train stations within close proximity of the town. The closest main line train station to Woodley can be found in Reading, but smaller, local train stations can be reached within just a few miles. Local train stations close to Woodley include Winnersh, and Winnersh Triangle, Twyford, Wokingham and Earley. Individuals planning on living in Woodley but commuting to work in London can travel with ease due to the direct service, operated by SouthWestTrains, from Reading to London Paddington in just over half an hour. When it comes to commuting in and around Woodley by bus, Reading Busses provide an excellent service and the number 128 bus running through Woodley is operated by Thames Travel. If you’re a keen cyclist, you’ll be able to enjoy several safe and secure cycle routes located around the area. There are plenty of things to do in Woodley near Reading in Berkshire, regardless of your age. The town itself offers a variety of local shops and cafes to suit your daily needs – along with a weekly farmers market and a Saturday market offering the freshest fruit, vegetables, cakes, meat, cheeses, crafts, local produce and more. For families with young children, a large indoor soft play centre is located within a mile of Woodley. Just 1 mile from the town is a large indoor Ski Slope and if you drive just over 2 miles from the town you’ll find The Ure Museum of Greek Archaeology. Dinton Pastures Country Park just under 3 miles from Woodley, along with an indoor go-karting arena, an equestrian centre, a swimming pool, laser quest, a bowling alley and much more just a few miles away. Woodley is home to three nature reserves; Lavells Lake, Alder Moors and Highwood. The town also boasts The Museum of Berkshire Aviation; relying on donations and volunteers to continue its service, the museum is a great place to visit. For a wider variety of shops, the commercial hub of Reading lies just 4 miles from Woodley and if you’re looking to spend a lovely day out as a couple, with friends or with family, Henley-on-Thames isn’t too far to travel. Woodley town centre is home to a number of household name shops, cafes, restaurants and take-away outlets to take advantage of on a daily basis. Local banks, pharmacists, charity shops, clothing stores, beauty parlours, opticians, travel agents, pet stores and hardware stores can also be found in and around the town for your convenience. In terms of shopping for food, Woodley features Waitrose, Lidl and Iceland, not forgetting the town’s weekly farmers market; ideal for picking up fresh, local produce. There are a number of gyms dotted around the town, not forgetting a selection of well-known pubs, bars and restaurants to enjoy throughout the week. Just 2 miles away from the town of Woodley sits Winnersh Triangle, - a large business hub for a variety of well-known companies. And, slightly further afield in Reading, you’ll find a huge variety of industrial estates providing a great location for people to work, grow and develop a business.